Andrew "AWD!" 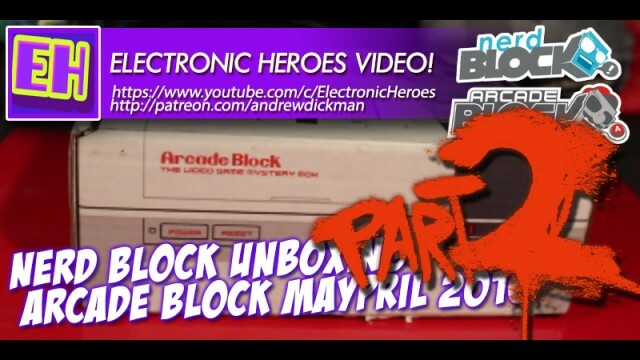 Dickman is an artist and animator who just likes to talk about games and the characters we've grown up with. 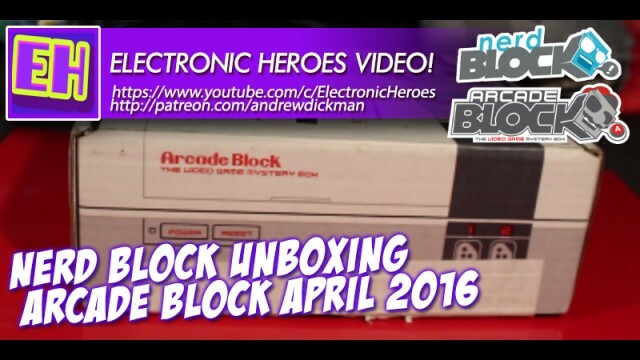 I take a look at NerdBlock.com’s Arcade Block for April 2016. Let’s delve inside, shall we? 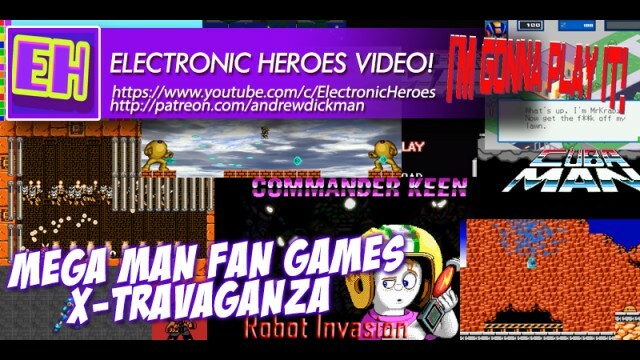 So one night during a stream, I decided to go to yoyo games and download a bunch of fan Mega Man games… here is a highlight reel of those results. New Speed Drawing, Where AWD! 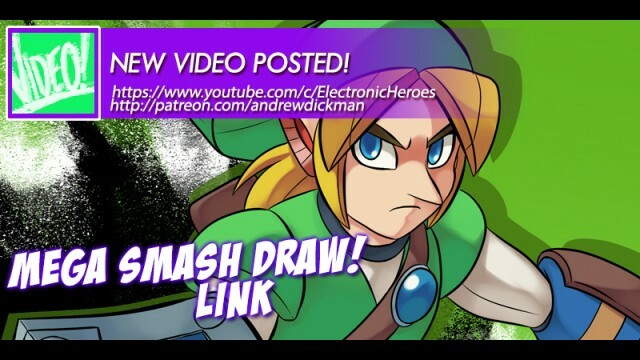 turns Link into a Mega Man character design. 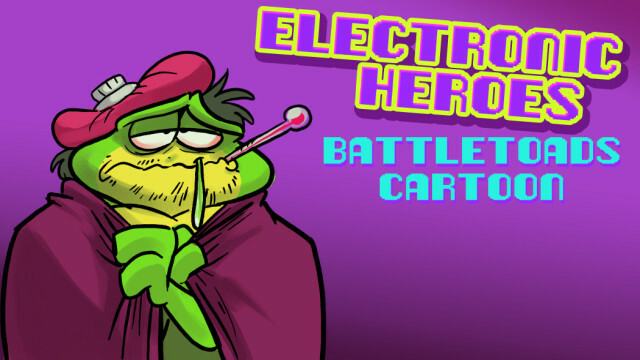 Some original characters added to the Speed Draw video scene! 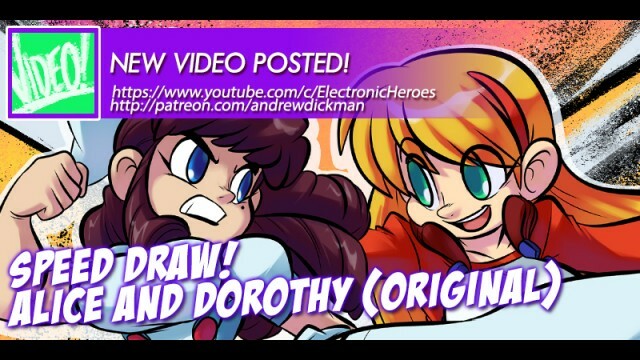 Alice & Dorothy, and I talk about how you should never worry about your work! Speed Draws! 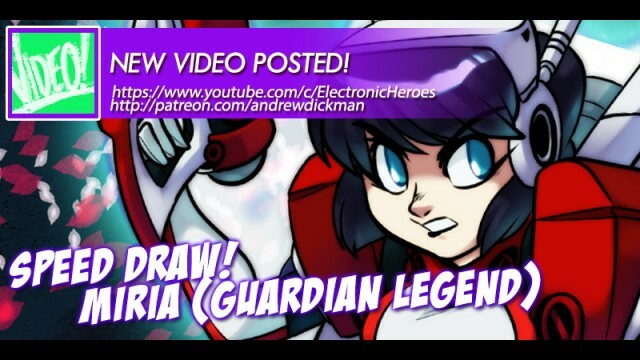 This time we draw Miria from an obscure title called Guardian Legend for the NES! AWD! Returns with Speed Drawings! 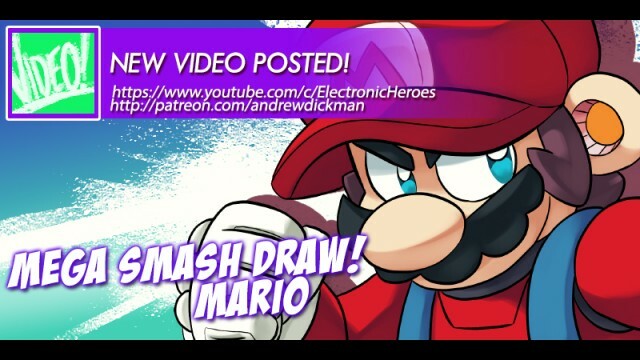 Starting with Mega Smash Draw! – Today’s challenger: Mario! Gets turned into a Mega Man character. Happy Holidays! 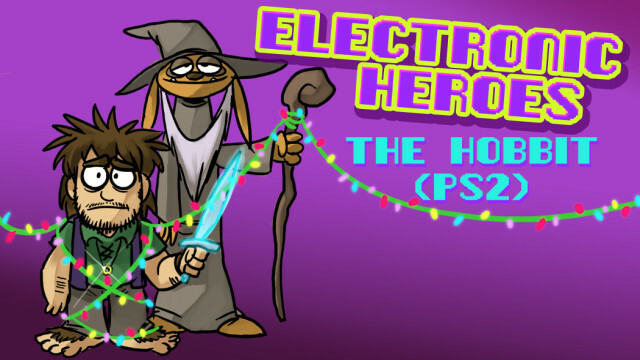 It’s time to look into a Christmas classic… The Hobbit! The famous tale by J.R.R. Tolkien. 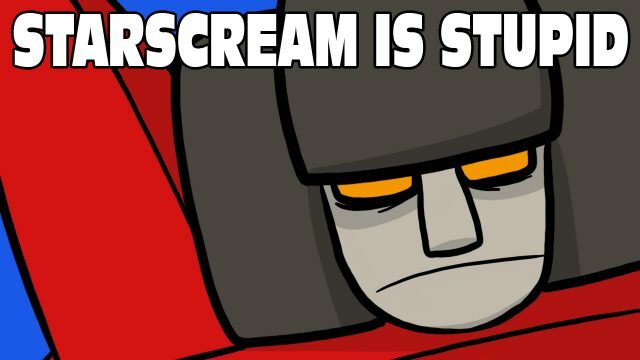 Oh, and some movies were made around the time this was made. I wonder if there’s a connection?